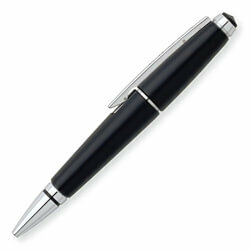 The Cross Gel Ink Pen is a great way to commemorate the occasion. Accepts both ink and ballpoint refills. Perfect for people who like jotting down thoughts at a moment's notice.